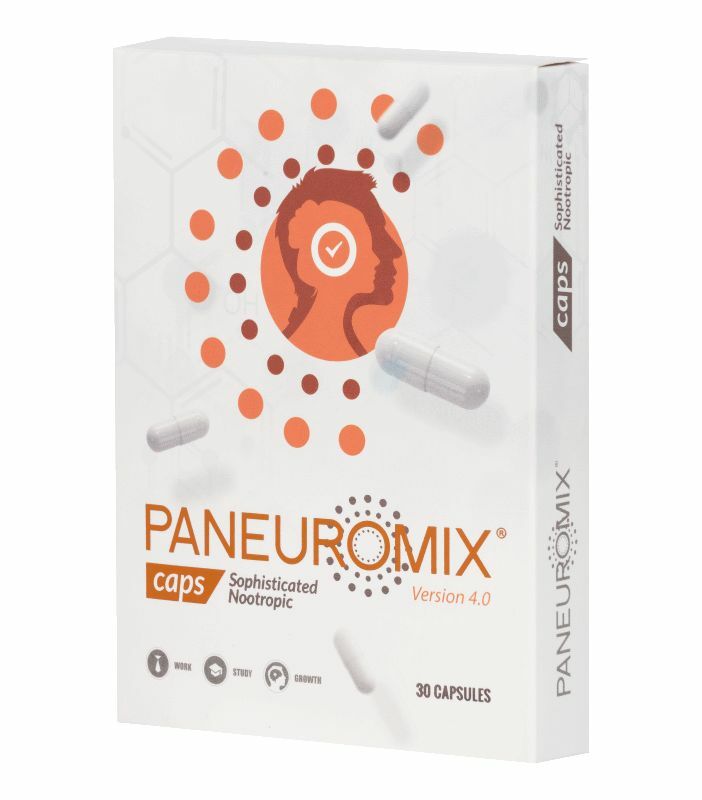 Paneuromix was founded based on a search for the ultimate brainsupplement by neuroscientists from Holland. 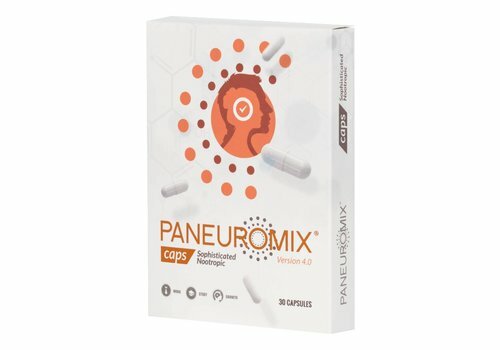 We are convinced that supplements can bring significant improvements for everybody, especially people who are coping with big cognitive strain right upto the singularity. Think about students, mangers, academics, politians and chess players. We also noticed from our own experience that it is one thing to find a good combination of ingredients the second thing is to keep at it in daily (busy) life. Too easily you run out of one or more ingredients and your formula gets out of balance. It made us say things like: "Ow yeah, I remember taking these ones, it feels great"..."So why did you stop taking them?". 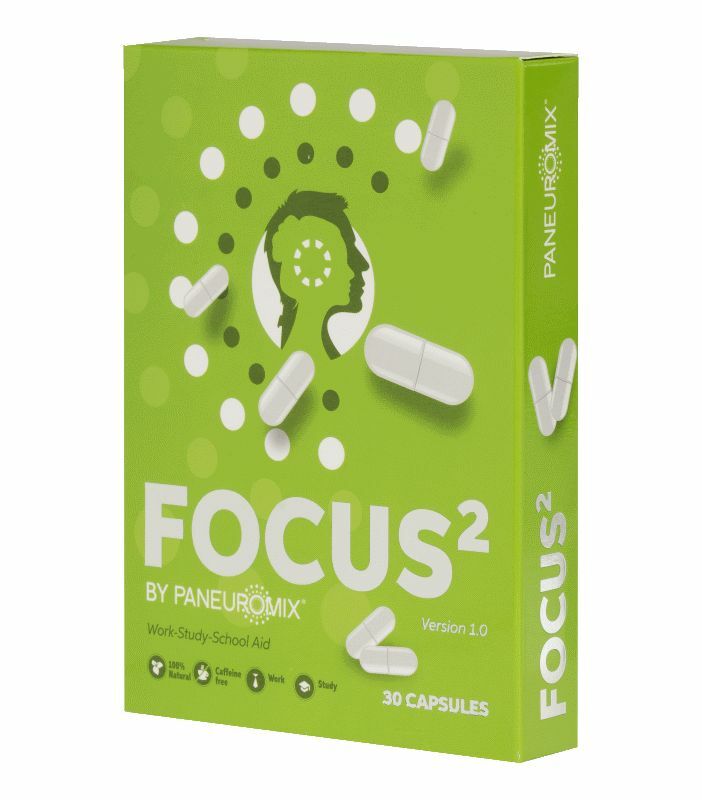 It inspired us to find one blend that would boost us in all majour aspects of cognitive functioning. 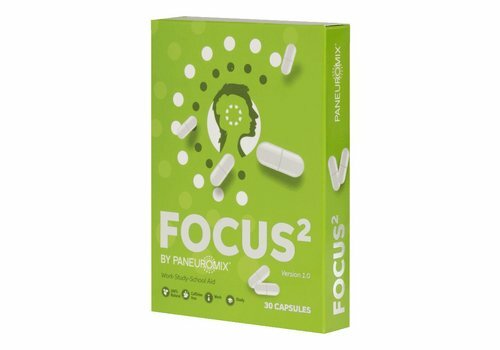 Our search brought us our formula, a formula with 9 brainnutrients. Our search will continue in the future, we will finetune the formula more and possibly add new compounds. 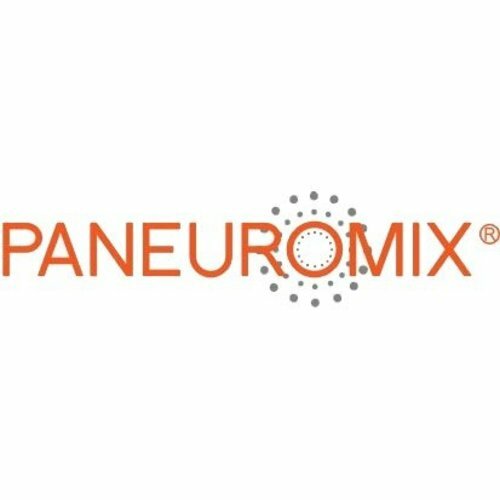 To make effects of Paneuromix ® more objective, measurable and explainable we are developing a testbattery with neuropsychological and neurobiological tests.